Bitcoin fell below $9000 again mid week, with the decline this time being blamed on regulatory uncertainty about how Japan will handle Binance customers in its country. While Japan is normally a cryptocurrency-friendly country, finance ministers say the Hong Kong-based exchange isn’t properly licensed to do business there. 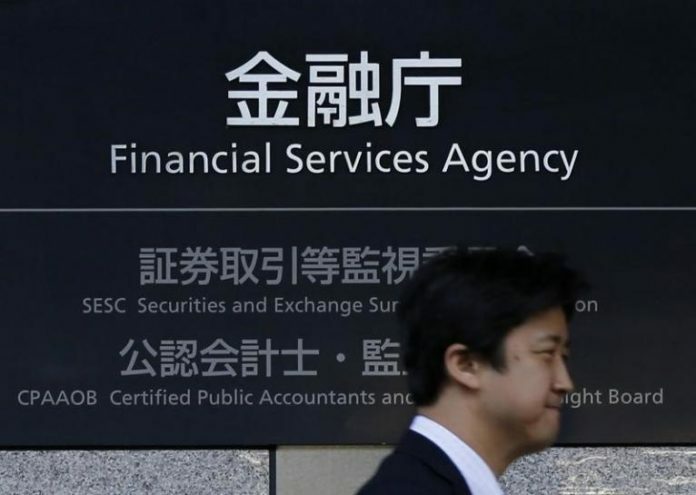 The situation is serious enough for the Japan Finance Services Agency to issue a warning to Binance that if they continue to service customers there without becoming properly compliant with the country’s laws, the country will consider pursuing criminal charges against the exchange giant. Binance is currently the world’s biggest cryptocurrency exchange by volume, conducting an average of $1.65 billion in trades every 24 hours. In comparison, the next biggest exchange, OKEx, does $1.08 billion – or 65% of Binance’s volume, in the same time period. As a nation, Japan does more bitcoin trading than any other country, and more BTC is bought and sold using the Japanese yen than all other national currencies combined. 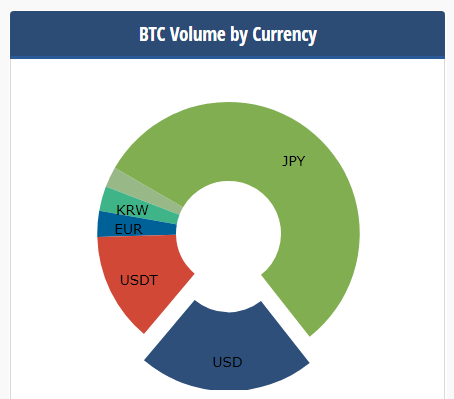 Even if the majority of this BTC is not bought through Binance, the huge amount of yen being used for bitcoin sales elsewhere is a compelling rationale for Japan to regulate cryptocurrency more seriously than other nations. This week, we break down some statistical information about the Bitcoin Network to better understand how big it really is; not only in terms of its price and transformative effect on financial systems, but also the size of the bitcoin blockchain (over 160 GB), its projected costs and the amount of computational power it requires to survive. Some of these figures are astoundingly, if not astronomically, high. For example, earlier this week, Twitter CEO Jack Dorsey proclaimed his opinion that bitcoin would be “bigger than the internet” in 10 years time. Whether he meant it as a metaphor or in terms of its popularity, the Bitcoin Network already performs more computations per second than the entire internet combined. To help put things in perspective, one modern ASIC miner currently performs approximately 100 million more computations per second than a CPU released within the last decade. While these computations are used for a very specific purpose (finding a nonce that satisfies bitcoin’s SHA-256 hashing algorithm), there are thousands of ASICs operational worldwide, meaning that the computational power utilized by the Bitcoin Network far exceeds the entirety of computations performed on the internet. To further put things in perspective, the world’s most powerful supercomputer is estimated to process about 0.002% of the amount of computations per second of the human brain, while the total number of computations processed during bitcoin mining exceeds 0.06% of this amount, or close to 32x more than the supercomputer. Bitcoin miners currently receive 12.5 bitcoin per block mined, equivalent to $107,000 in today’s prices. In the U.S., it costs an average of approximately $4,758 in electricity per coin mined, which translates to $59,475 per block. This leaves a hefty profit of $47,575 per block mined – an incentive to keep the industry tremendously lucrative. In fact, bitcoin mining is profitable in more countries than not, with a list of only 24 countries where it is currently unprofitable. The next Reward Halving will take place on May 7th, 2020, which will reduce the mining reward to 6.25 bitcoins per block. If mining ASICs are not developed with better efficiency by then, it is estimated that bitcoin mining would theoretically consume the world’s entire energy supply. Although this figure has been labeled an overestimation, which could be mitigated by an increase in abundance or reduction in cost of the energy supply, the Bitcoin Network currently consumes a staggering 343 megawatts per second, which is the equivalent of over 285,000 American households, or roughly the size of a country the size of Ireland. 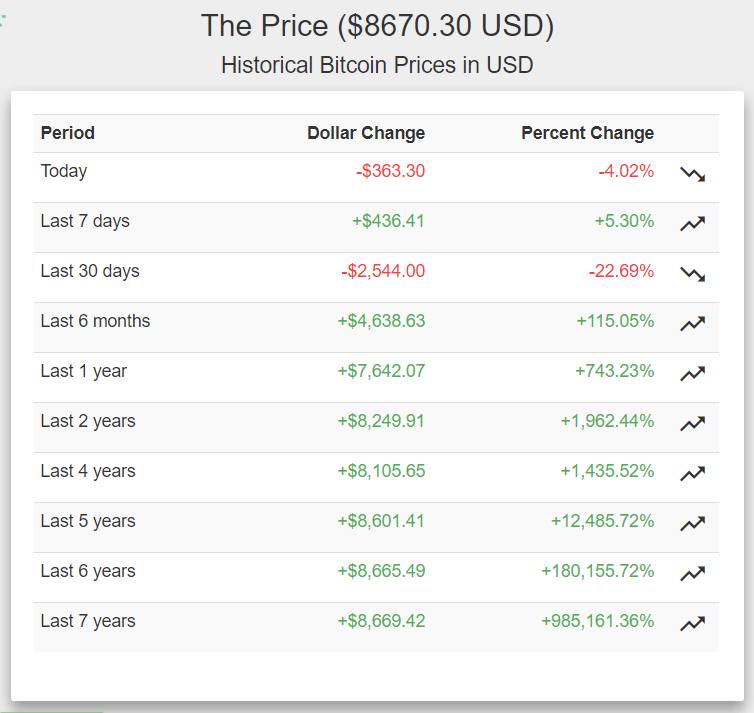 One way in which bitcoin remains small is its overall saturation into the economy. With a market cap of $150 billion, bitcoin is still smaller than tech giants Apple and Amazon and accounts for just a tiny percentage of financial transactions within the United Stated. In comparison, there is over $1.5 trillion USD currently in circulation and the total value of the stock market exceeds $67 trillion. An interesting shrinkage in bitcoin-related statistics is the average amount of transaction fees received by a miner per block, which has fallen in terms of BTC to levels not witnessed in over a year. Earlier Thursday, the price of XVG exploded from 3 cents to 4 cents, or around 33%. So why the massive bump in a market that is otherwise down? Seven hours ago, the Verge team announced via Twitter that they had just signed “the largest partnership in crypto to date.” They also completed a crowdfunding period in which 10 million Verge were donated, worth over $350,00 at the time. Along with a vocal development team, longstanding community and recovery from a Twitter hacking incident, prospects for Verge currently seem on the up-and-up compared to a lot of other coins at the moment, or at least the markets seem to think. For now, it is worth keeping an eye on Verge, which climbed to the #24 position by market cap today. However, without definitive information about the details of Verge’s new partnership, today’s price rise is still heavily based on speculation, and for those not already invested in the coin it may be prudent to wait and see what happens next before establishing a position.